Worksop Portrait Photographer Wilson Family Images is a photography studio located in Carlton House Vintage, Arts & Crafts Centre, Worksop. 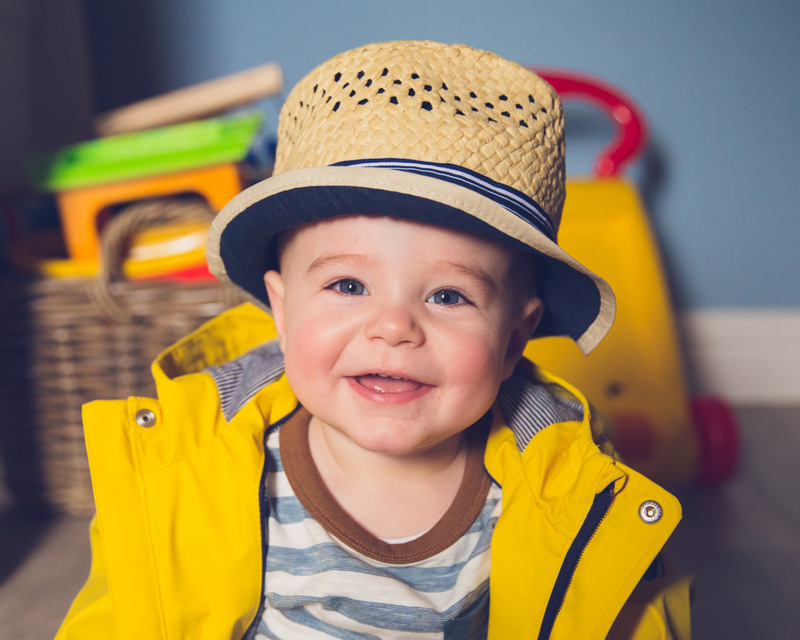 We specialise in portrait photography, ranging from child portraits to family portraits. Due to shop opening hours we can only offer in studio shoots between the hours of 10am and 4pm Tuesday to Saturday. We do however offer off site photo shoots and our hours are flexible to suit your needs. £29 | 30 Min Studio Session with one 5"x7" print included. £99 | 90 Min Studio Session with three 6"x8" prints & USB of processed images. Prices apply to studio sessions and home visits. We have limited availability so book now to avoid disappointment. Please check out our website for more information and we also offer online booking.